The SEAT Leon has made it three years of Auto Express New Car Awards honours, after driving away with 2015’s ‘Best Compact Family Car’ and, for its flagship CUPRA incarnation, ‘Best Hot Hatch’. 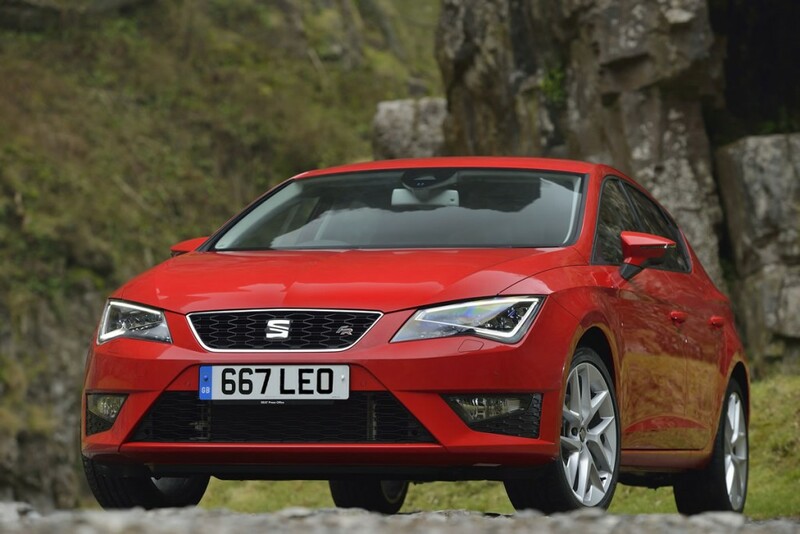 Both titles have been retained for a second year, continuing a winning streak for its high-selling Leon that began with it being named Car of the Year in 2013. 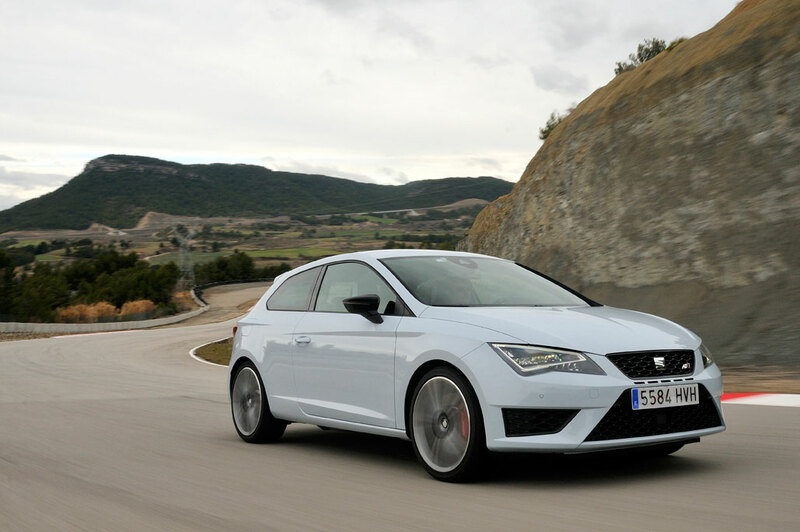 He had equally warm praise for the Leon CUPRA’s winning qualities, too: “A hot hatch has to be many things, but fun is top of the agenda and the SEAT Leon CUPRA delivers that by the bucketload. 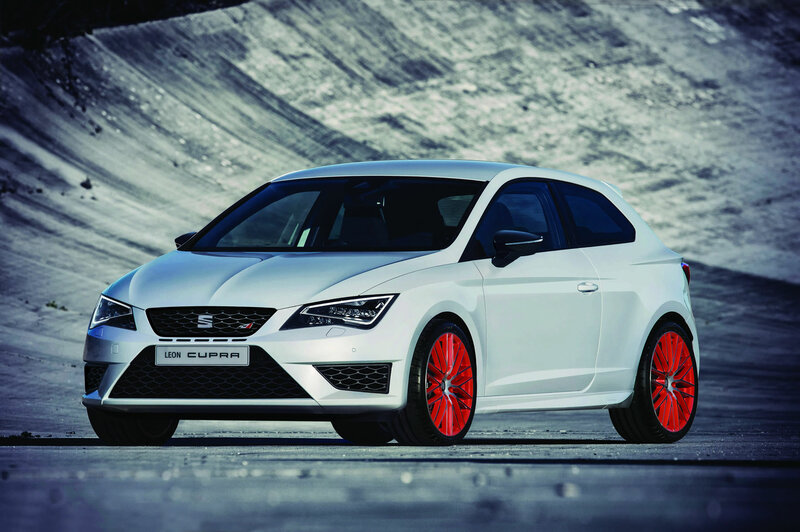 Leon offers excellent customer choice, available in SC (Sport Coupé three-door), five-door and ST (Sports Tourer) wagon body styles, in both standard and performance CUPRA specification, plus the ground-breaking four-wheel-drive X-PERIENCE. 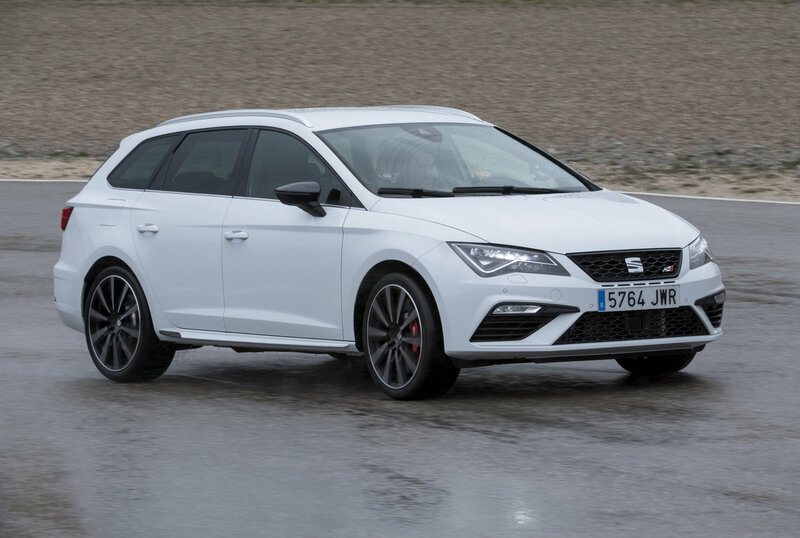 CUPRA 280 continues to blast open new horizons in the hot hatch market, mustering even more muscle and handling talent with the optional ‘Sub8 Performance Pack’ across the range, and ‘Ultimate’ version on SC. 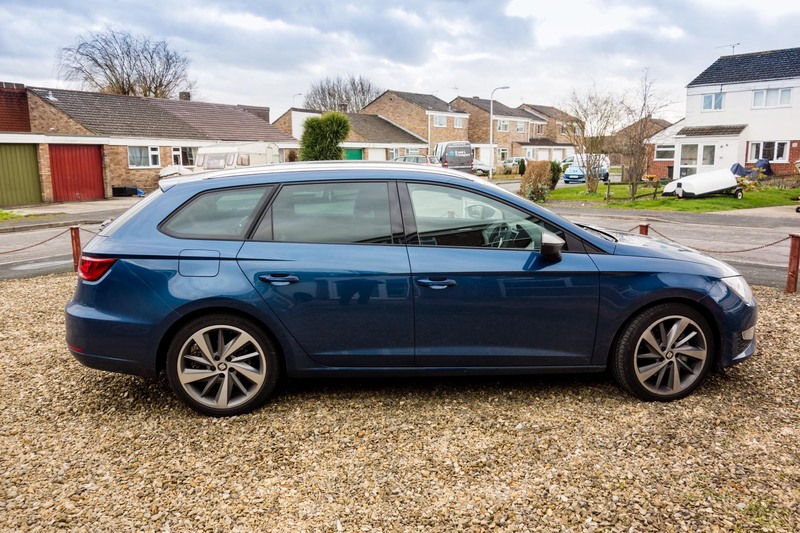 Success in the Auto Express New Car Awards follows directly on from this year’s Auto Express Driver Power survey, in which Auto Express readers and website visitors also voted Leon “best compact family car” and the model with the “best in-car tech”.